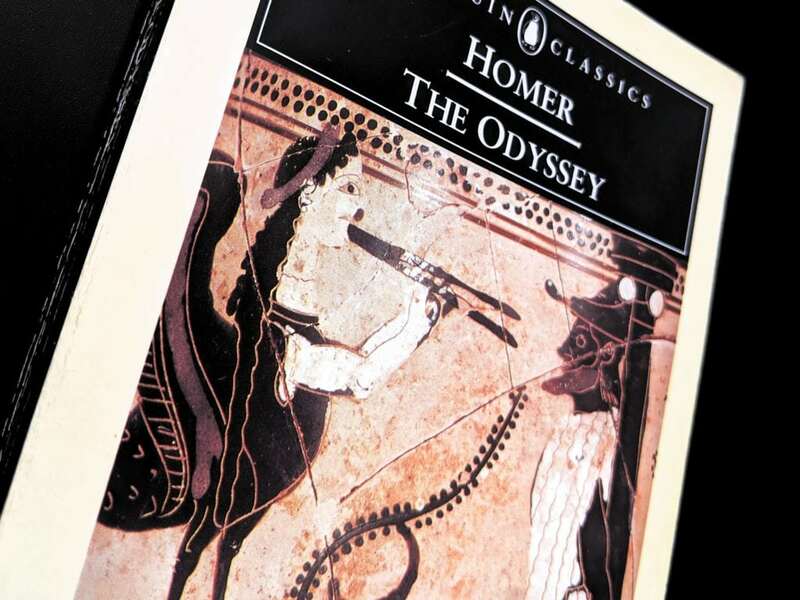 In literary classic The Odyssey, Homer tells the epic story of Ulysses and his ten-year journey home at the end of the Trojan War. In one of many challenges faced, Ulysses encounters beautiful Sirens singing spellbinding sweet songs, which lure passing ships to their destruction on the island’s rocks. To ensure his own ship’s safe passing, Ulysses plugs the ears of his crew with soft beeswax and has them tie him to the ship’s mast so that he alone can hear the Sirens song without disaster. In the world of money, there are many siren calls that end in disaster. 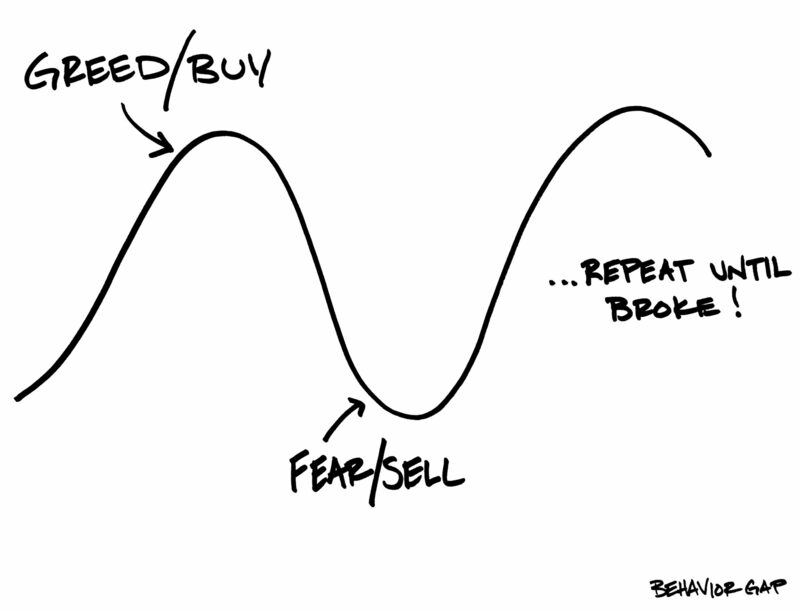 They come in the form of get rich quick schemes, a fear of missing out (FOMO) and ‘expert’ calls to act NOW. These calls tap into your instincts for greed and fear, distracting you from otherwise well-intentioned and well-constructed long-term financial plans. When we succumb to greed and fear, whether we know it or not, we do not see clearly. Emotions get the better of us, often resulting in poor decision making, which we later come to regret. To counterbalance the temptation to act, investors can put in place a voluntary ‘Ulysses Contract’. By writing down some of your own fundamental investment goals and/or principles in advance, you effectively tie rules to the mast of your financial plan. This acts as a guide to your future self so there is less chance of making changes causing you to break from your original plan. The premise is that on referring to your rational, clear thinking self at times of temptation, you’ll see the error of your ways and snap out of any emotional spell you might be under. At Bunker Riley Financial Planning we’ve created some wording which you can use as the basis for developing your own ‘Ulysses Contract’. Alternatively, in tandem with our investment and planning service, you can use it as a checklist before taking future action. You wouldn’t argue with your own rules, would you? I, insert full name, made my original investment after completing a thorough financial planning process aligned with my personal financial circumstances, goals and tolerance for risk. I understand that over time I will regularly encounter distractions and experience emotions that could tempt me to change my investment plans for the worse. So long as my financial circumstances, goals and risk tolerance remain suitable and relevant, I promise to follow the investment principles listed below and hold myself accountable to them. My promise will serve as a reminder to my future self of how to navigate perceived investment opportunity and uncertainty. It will help me stay on course, avoid wealth destroying actions and continue working towards my long-term goals. My investments underpin a long-term financial goal. I will not chase unnecessarily high investment returns, risking my financial future, just to stroke my ego. My investment horizon is measured in multiple years and decades, not in days, weeks or months. I will not dwell on short-term valuations. Investment risk and the variability of returns go hand in hand. Low risk goes with a low variability of returns and high risk goes with a high variability of returns. I accept that I cannot have one without the other. Unforeseen setbacks and losses are a normal part of the investment experience and the price we pay to gain exposure to the long-term average return. I will not assume that losses (or indeed higher than normal returns) will continue forever. Diversification is generally accepted as one of the easiest ways to manage the risk of catastrophic loss. Asset allocation (the spread of shares, bonds, property and cash in a portfolio) is more important than the underlying investment selection. I will not make new investments or changes to my portfolio without due consideration for the asset allocation of my financial plan. Patience and the ability to achieve compounding returns over many years (“interest on interest) is a key determinant of investment success. I will not throw the towel in early. Investing is a lifetime pursuit. I cannot forecast the future, and neither can anyone else. Investment forecasts and Guru’s should largely be ignored. I will treat forecasts for what they are. Educated guesses, sometimes right, sometimes wrong, and no more. I do not have superior investment knowledge or an inside ‘edge’ which gives me the ability to outperform. If I read it online, in the paper or hear it from a friend, then I’m already too late. I will not aim to beat the pros. Costs matter. Long-term evidence demonstrates a clear relationship between low costs and the increased possibility of improved returns. I will consider investment costs as part of any investment making decision. The difference between reported investment returns and any lower return I experience is explained by the ‘behaviour gap’. I will take a step back and consider rational and independent guidance before jumping into irrational investment decisions. There will, of course, be many other principles that specifically apply to you, so this is just a starting guide, but by writing them down and preparing yourself for future challenges you make a contract that could help you successfully navigate difficult times by ignoring ‘siren calls’, thus going on to achieve a great investment outcome.